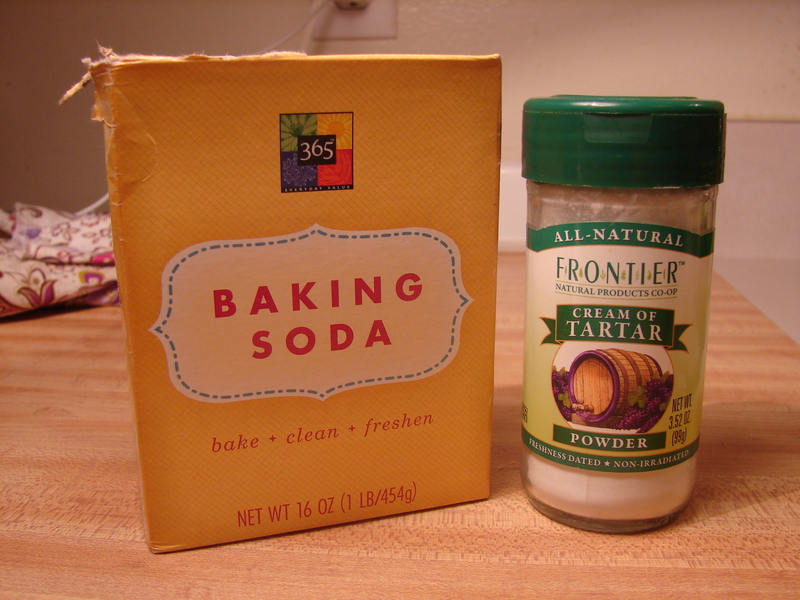 Combine baking soda and baking powder. Use immediately. 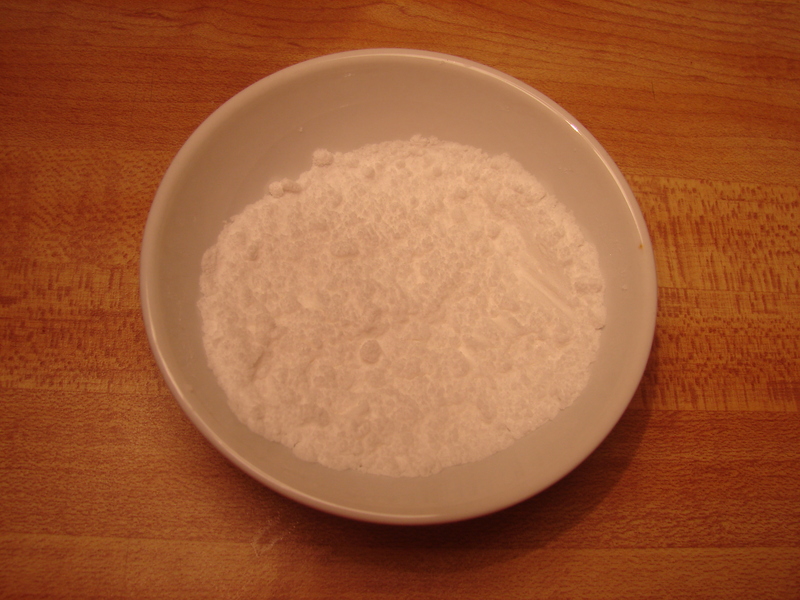 If you want to store your baking powder, add a teaspoon of cornstarch to the mix.